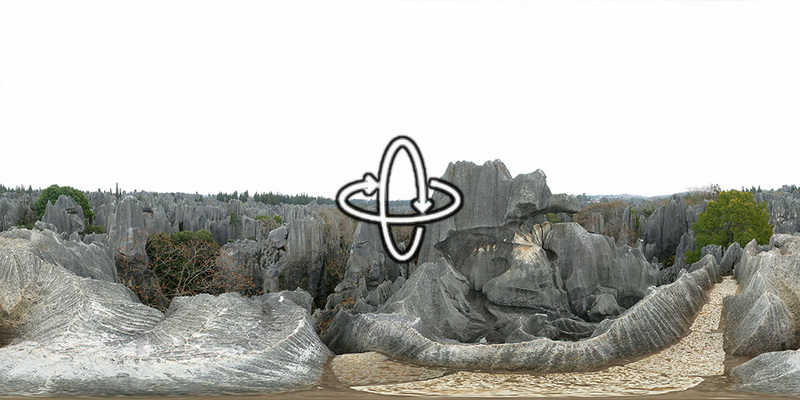 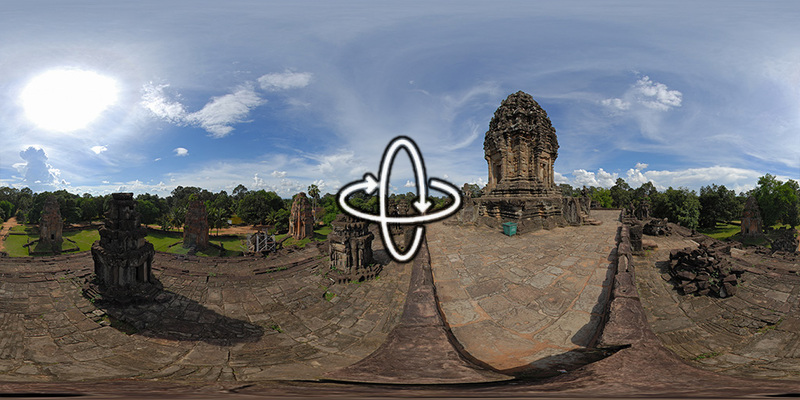 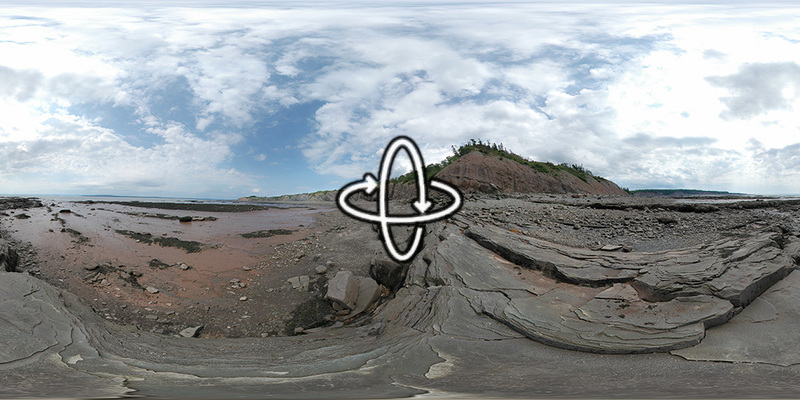 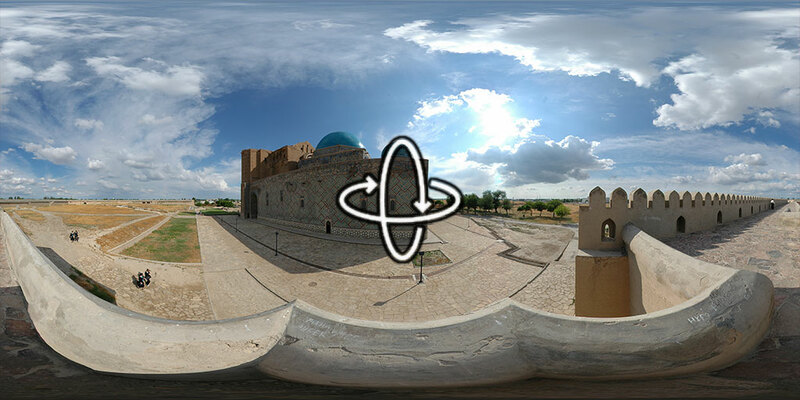 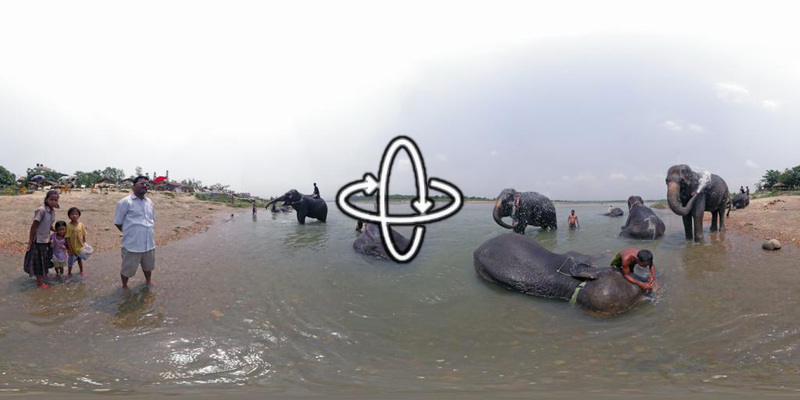 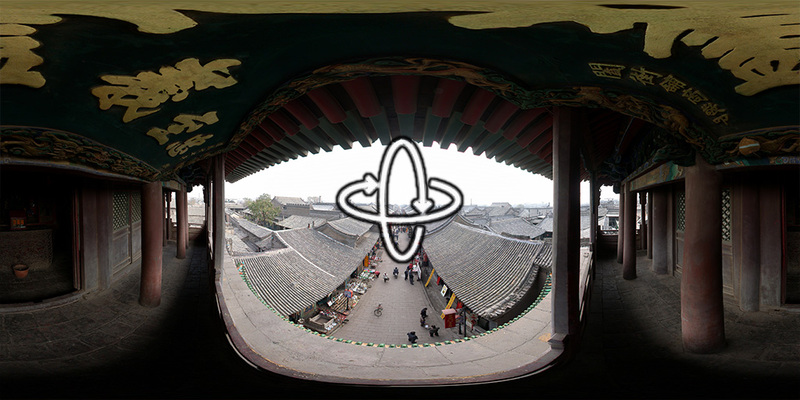 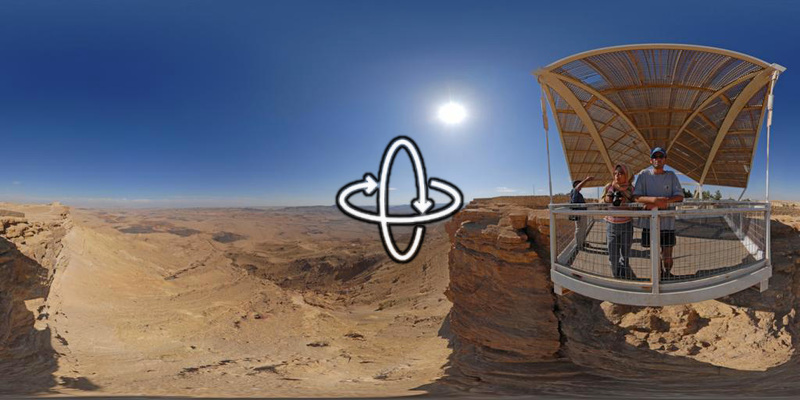 World Heritage Tour – Documenting the world heritage in 360°. 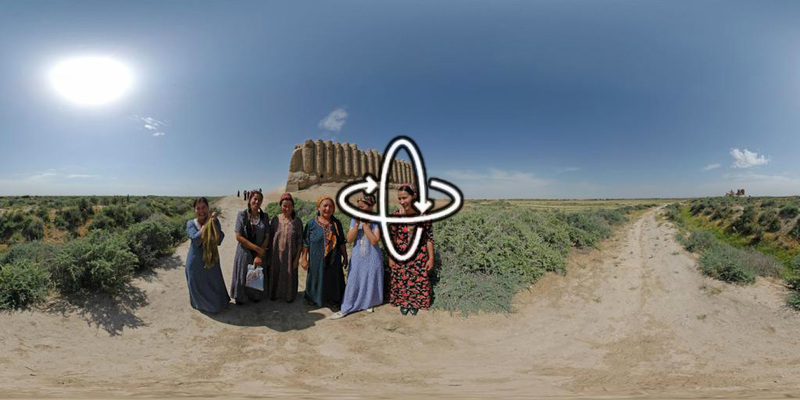 Sharing knowledge and peace without borders. 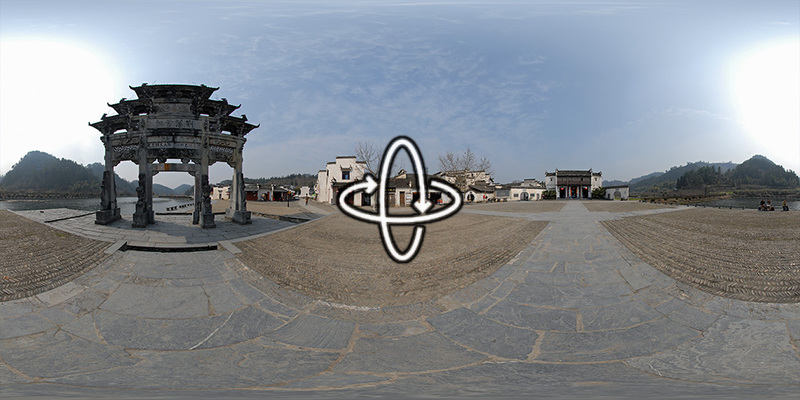 First built during the Huangyou era (1049–1053), the rise of the village was closely tied to the fortunes of the Hu family….